Club Penguin Cheats by Mimo777 Club Penguin Cheats by Mimo777: Club Penguin Times Secret Agent Message! 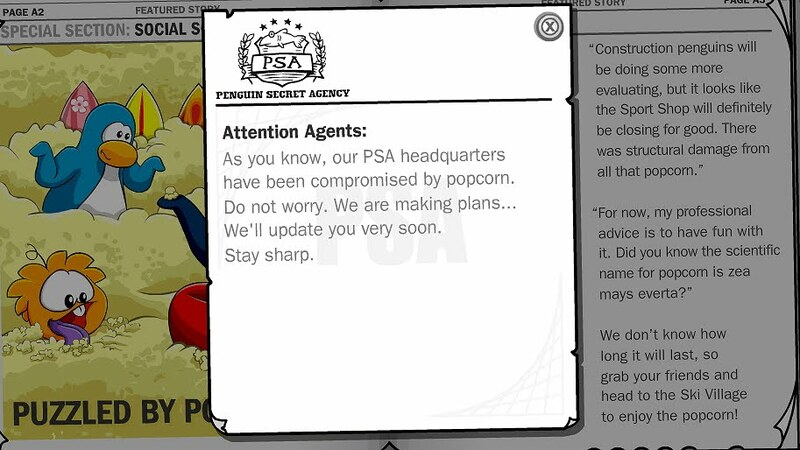 I think we will be apart of the EPF! they are giving us alot of hints so its possible! Me too! Maybe it will open the day the new Herbert's Revenge game comes out! Yea it's possible! Very soon we will know! why havnt you written cheats about the new miision? Awesome but I read page A3 and it said "Constuction penguins will be doing some more evaluating, but it looks like the Sports Shop will definitely BE COSING FOR GOOD!!! If not than I found a perfect place for the new HQ. The Lighthouse. The locker right next to the stage. Look it up. I take back what I said about disney, they rock!This is so COOL!!!!!!!! 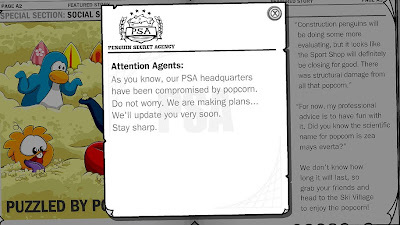 Mimo, if you look at the end of mission 11, Gary says that PSA is finished and we'll be moving to EPF! hmm thats nice too bad the HQ is FINISHED!! (Or is it??? )Hey Mimo I noticed something!! Remember how Dot was in the new mission? Well Dot is in the New DS game Herberts Revenege! He has but it's not where it's suppose to be. Scroll down to the post about the mission and in the bottom it has a link to it! If the sports shop closes for good, maybe another room will replace it...? 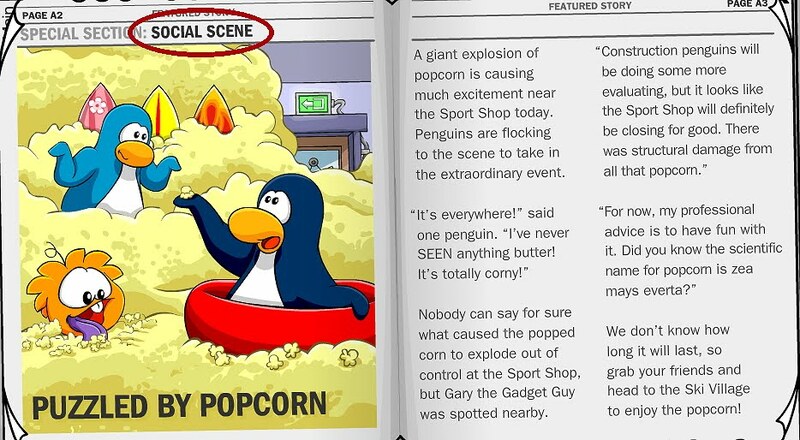 Hey did any one notice the EPF music from the game Snowbording in the sledding game? I think so too! Please don't put (CPG MOD) in front of your name unless you're modding. Thanks! He has! To see them go to his post named "Smart Cheat Guide". If you go the very end of the post there is a link. Click on it, and there is step-by-step cheats. Thanks for the comment! Lol! I know! They are super awesome! Hey Mimo! Look what it says on the sign. 'Find a NEW HQ soon?' That sounds cool! Is there gonna be a new designed HQ? Those arn't the same tunes I don't think. Maybe they should allow you to pick a tune you want for a game. And by the way, please dont say CPG MOD next to your name when your not modding. If you want to see Mimo's modding rules you can find them on the right where it says Be A Club Penguin Gang Mod! Good luck! It stands for Elite Penguin Force. 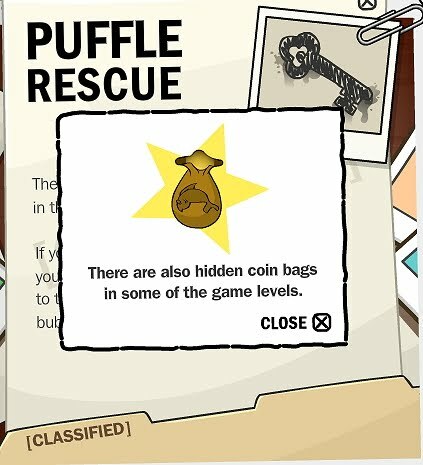 EPF! They are going to be taking over because the PSA is out O commission. Waddle On! I like the EPF too! This will be fun! I can't wait for the new HQ to open and I can't wait even more for the new DS game! Waddle On! Me too! Can't wait! Why is it taking so long!? Hurry up new DS game! Lol. I know! I was talking to my friend before he did the mission and I said Herbert almost killed us in the new mission! I guess hes getting pretty serious. I think that is one reason the new game is called Herbert's Revenge. yeah that does mean a new HQ because herbert destroyed the last one! On mission 8 how do you get into the boiler room. I can't figure it out. I don't think that the new HQ will be only for members. As you know,you can enter the HQ if you are a secret agent,so it won't be fairplay if they put the new HQ members only. 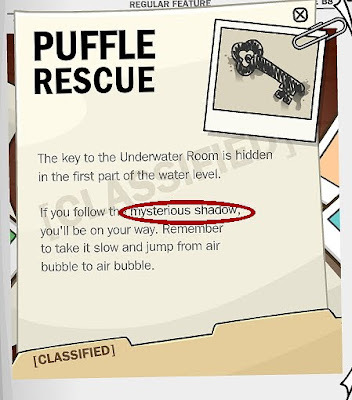 If you are an agent you are authorized to enter the secret room,right? I hope I am right and the new HQ will be for all agents,not just for those who payed the game. How do u get missions now? I got messages but I don't know how to decode them. The messages say "Puffles have been going missing all over the island. And there are tracks leading to the wild. We believe herbert's behind this." Any ideas?